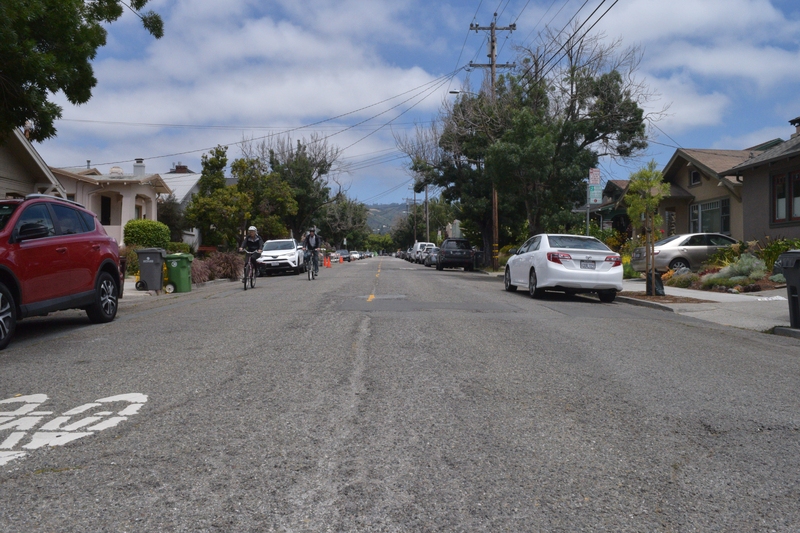 Over the past year, OakDOT has engaged with residents, neighbors, and travelers in the Shafter Avenue area in Temescal and Rockridge. Our discussion has focused on traffic calming measures that could be implemented when Shafter is repaved in 2018 between 51st Street and Forest Street. After construction is finished, you’ll see a smoother Shafter, new crosswalks and, based on overwhelming community support, new planted traffic circles. OakDOT is excited to be delivering these paving and traffic calming improvements to the neighborhood and hope the construction process is smooth for everyone.